A Canadian tourist to the West Indies bought this wooden game board in 1970. It was made to be a tourist souvenir by an island wood carver. The board was donated to the Museum in 1981. The non-playing side of the board features incised lines to make the wood look like the skin of a pineapple - one of the fruits growing in the area. One end of the board is carved to resemble pineapple leaves. 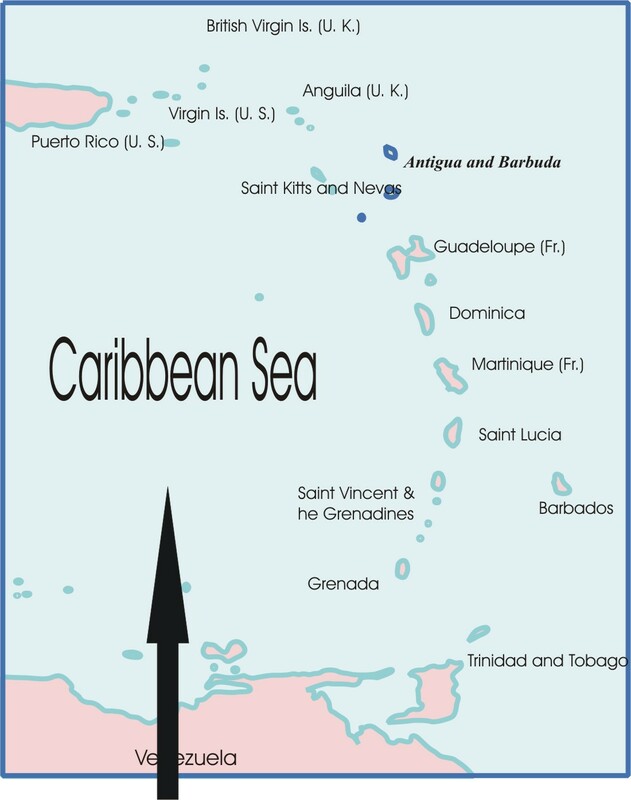 Count and Capture is a widely played game on certain islands in the Caribbean. The Wari version of the game is common to West Africa, the area from which many slaves were brought by Europeans to work on Caribbean sugar plantations starting in the 15th century. With each wave of slave immigration over the next four centuries, these Africians brought aspects of their own culture with them to their new homes. Their games were one aspect of their culture. This board is 64.5cm long x 21cm wide x 4.5cm thick. It is carved from a heavy, unknown wood. The playing surface (photograph on the left) includes two rows of 6 depressions, with two storage areas in the center of the board between the rows. No counters were included with the game. The photo to the right is the carved underside of the board. Apart from the fanciful carving, the board appears to be a typical two line count and capture game, and typical of similar boards from this area of the world. The wimsical shape to the central "storage banks", and the fact that they are in the center of the board rather than at the ends, is part of the carver's artisitic design rather than an aspect of the game.